Shovels, Axes, Survival Saws, Etc. Be prepared for a choking hazard or yourself when having one. This is a great addition to a first aid kit. 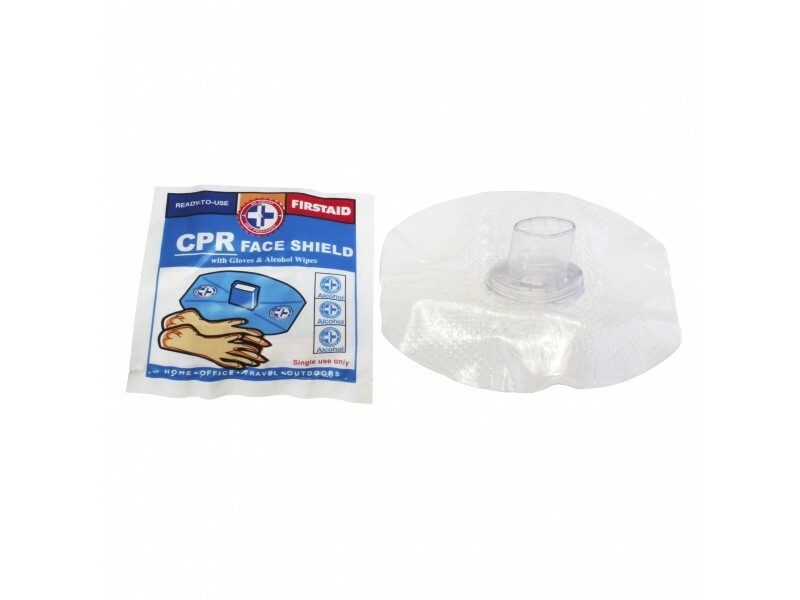 This CPR barrier is lightweight and easy to use. This is a great addition to a first aid kit. 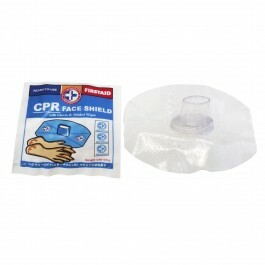 This CPR barrier is lightweight and easy to use. This package includes disposable mask with one way, non-rebreathing air valve, a pair of vinyl gloves (latex free) and 3 alcohol prep pads. © 2018 Survival Warehouse. All Rights Reserved.